Bioderma Sensibio Dermatological Water is suitable for sensitive skin and hypoallergenic because it is Paraben free. It could be apply on adults, children, and even babies! 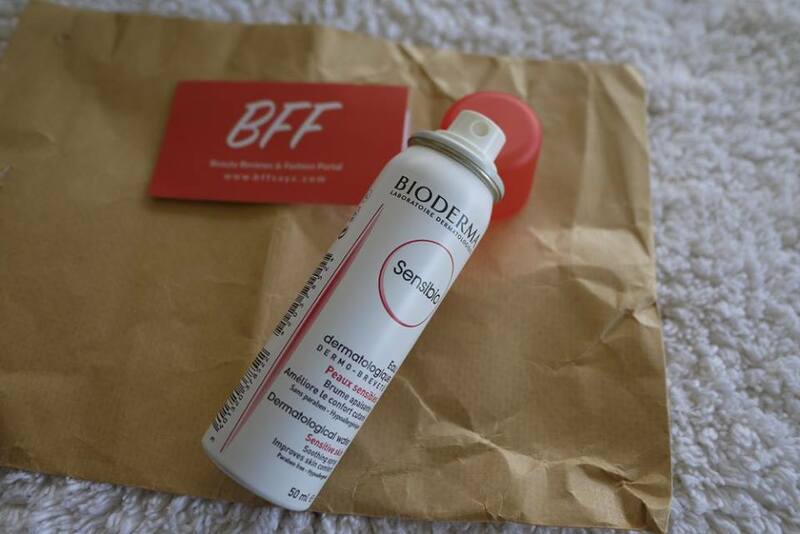 Made in France, Bioderma Sensibio Dermatological Water 50ml has an attractive White and red metal spray bottle. 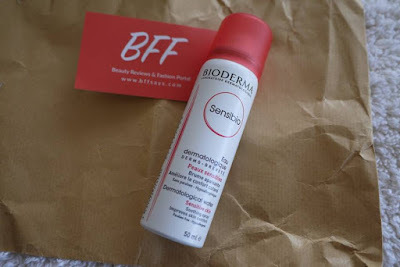 I’d repurchase the product once it’s finished.